This term we have learnt about ourselves, the food we eat and our mighty bodies! 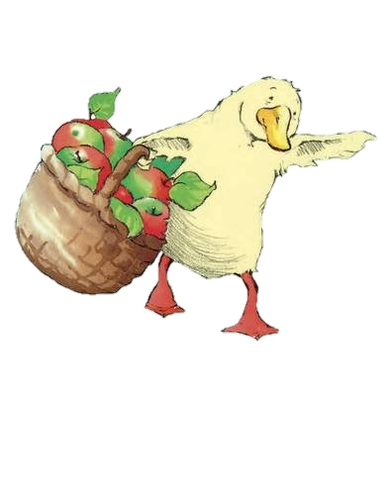 Fluffy Farmer Duck will be taking turns each weekend to spend time with a pupil at their family home. We look forward to hearing this exciting news each Monday!